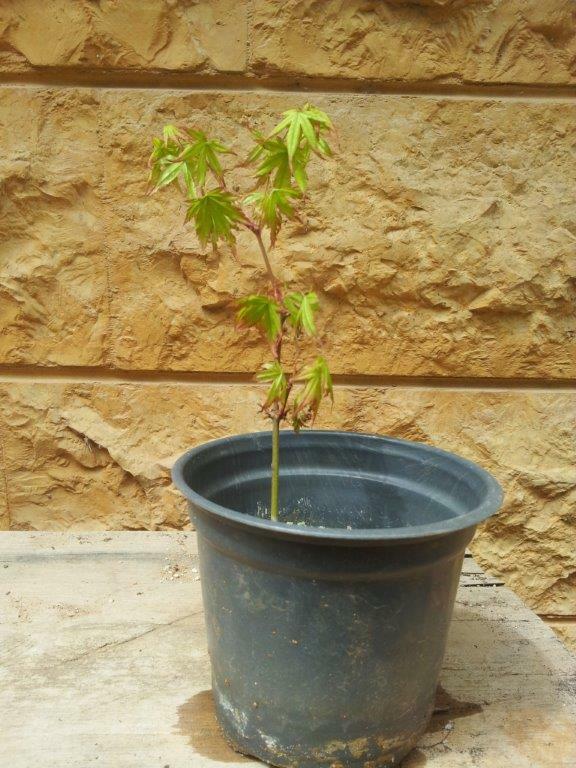 Last year i did 2 cuttings of Japanese Maples and both took, a few weeks ago I repotted one of them and didn't touch the second. The one I repoted died but the second leafed out just fine so I thought it was probably because I shouldn't have repotted on the first year.. Since a few days the leafs of the one I didn't wilted and it is not doing well. Nothing has changed I just fed it once or twice . Dont allow the pot....POT...to heat up, by direct sun, and then let the soil dry out a little before watering again, this might help. Maples collapse if the soil is too hot, and you water too much. Maples does not like weath soil at any time. It is likely a combination of hot sun, a black pot, poor soil and overwatering. I'm sorry but I cannot imagine Lebanon being an ideal habitat for Japanese maples. I'd suggest wrapping the pot in aluminum foil to help reduce the heat in the soil. Then, jeep a chopstick or skewer jammed into the soil. Pull it out every afternoon and feel the dirty end. If it feels dry, you need to water. If it is even a little bit damp, do not water. Then, keep the tree where it will be in mostly shade all afternoon. Morning sun probably is OK. I do live in Lebanon but a bit higher in the mountains and maple are commonly used in the landscape around here. the soil is 100% sieved perlite and it is very draining so that rules out the poor soil. all my maples are in morning sun and the rest of the day in open shade. Roots don't grow when the soil temperature is above 95F. Rather than guessing, buy an inexpensive meat thermometer/probe. Stick it in the pot among the roots, monitor the temperature, and keep it below 95F. An alternative and/or supplement to Jim's aluminum foil advice for keeping the root temperature down, is to wrap the pot a wet white towel and cover the soil as well (i.e., tuck the towel into the pot up to the base of the tree). This gives you an evaporative cooler in addition to reflecting a lot of sunlight. In my experience, JM leaves can cope with a lot of sun but dessicate very quickly in light breezes and faster moving air, even in shade. 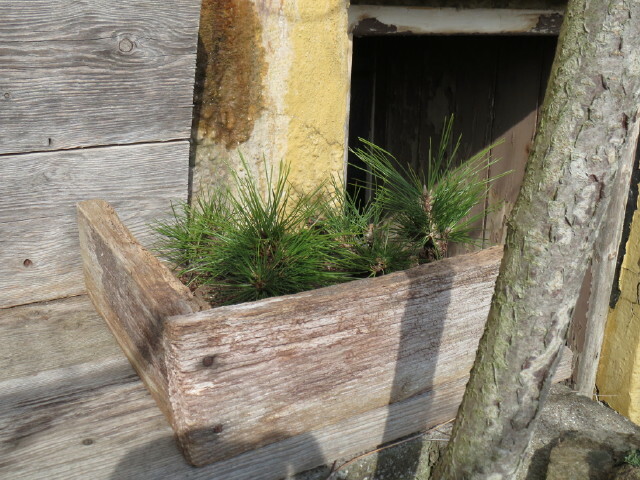 This is how I provide shade for the pot, now it will not burn in the sun. But still leave the tree in full sun. I do this with all my trees.